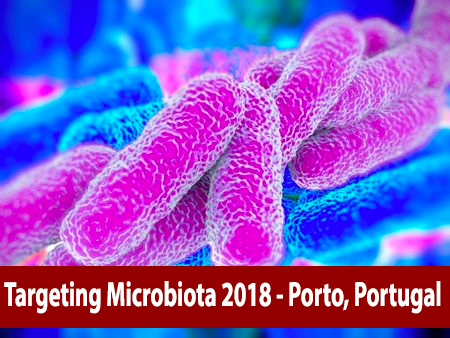 The scientific committee of the 5th World Congress on Targeting Microbiota 2017 published the list of short presentations accepted for a presentation during the international congress. The speakers who have a short presentation will have 7 minutes for presentation + 3 minutes for questions. You can access the list of oral communications accepted by clicking here. 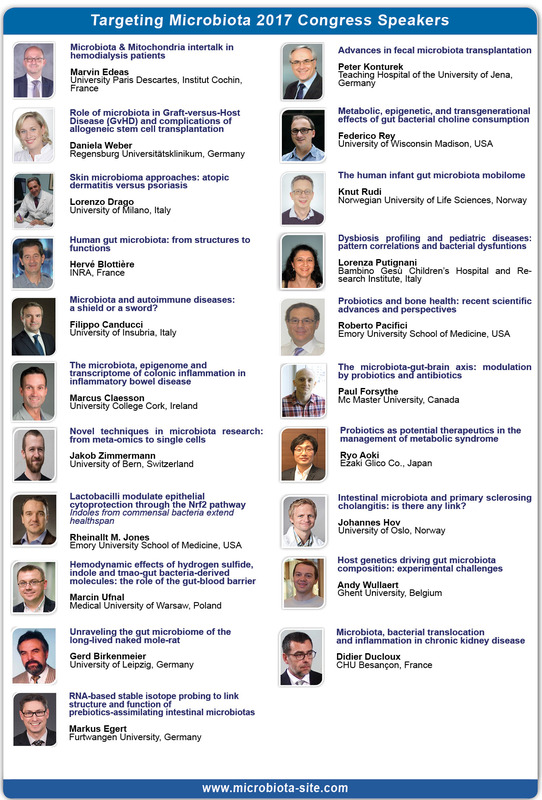 If your abstract submitted for an oral presentation is not on this list, please don't hesitate to contact. You have still until September 28 to submit your abstract for a poster presentation. The agenda of posters presentations will be published in October.